I love that moment when the face is finished and the doll comes to life in my hands. Pure magic. 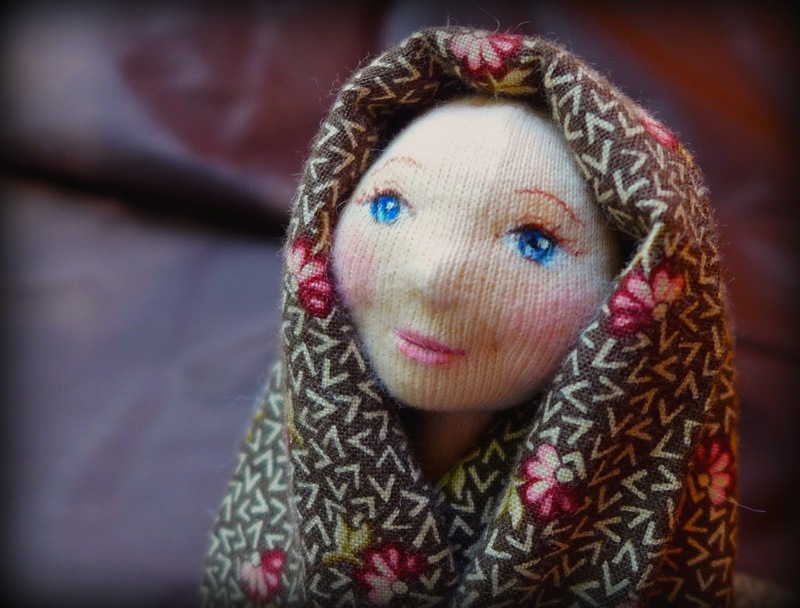 she is beautiful.. new born :) I love your dolls though visited your blog long ago. The Cult of Doll Almanac at Last!